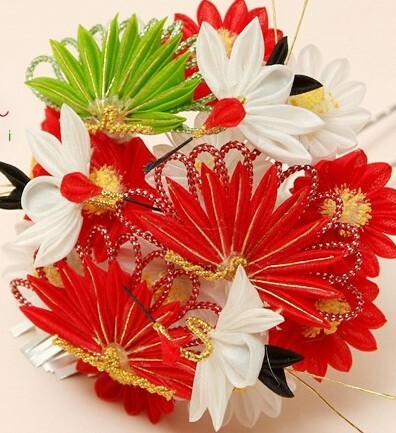 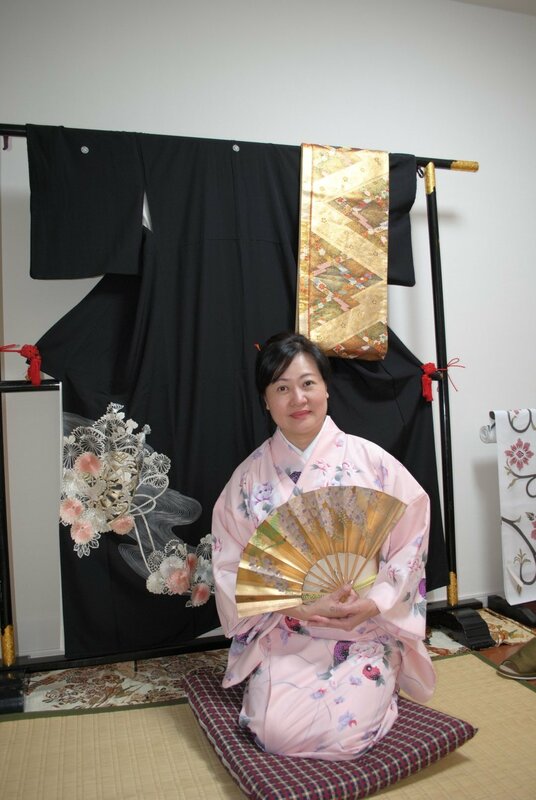 I have been doing this charity sell for our big earthquake /Higashi nihon daishinsai and past money to several citizen and NGO. 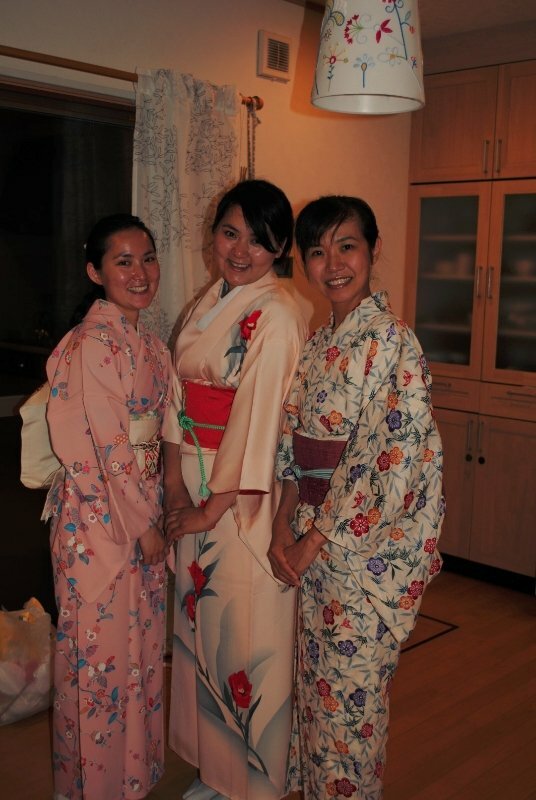 Yukata season is coming soon! 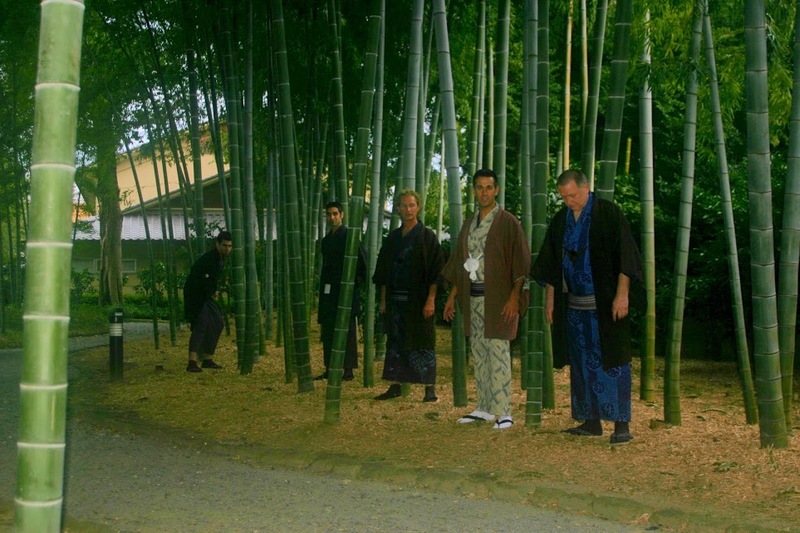 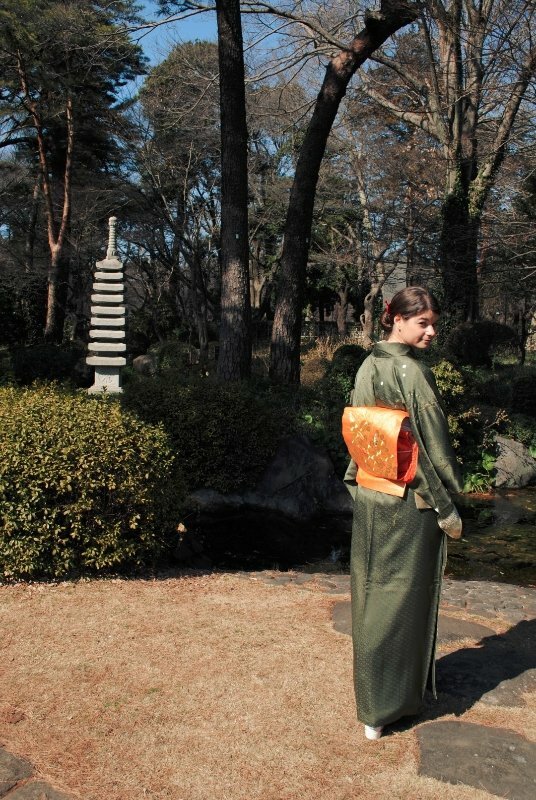 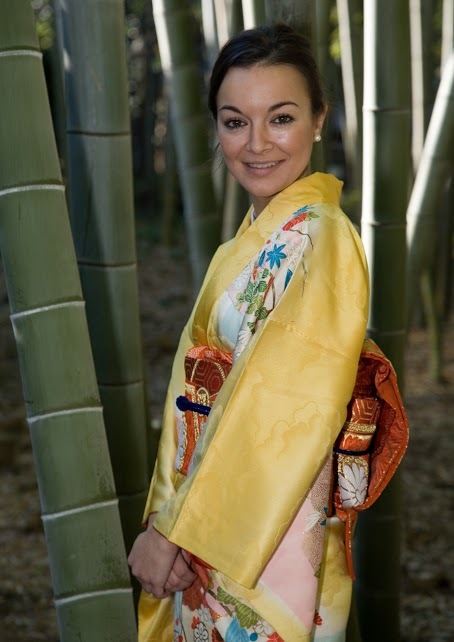 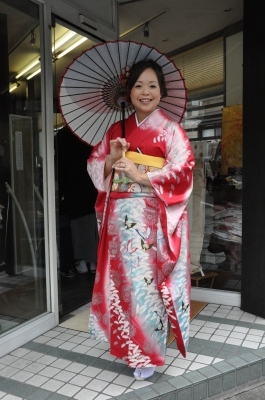 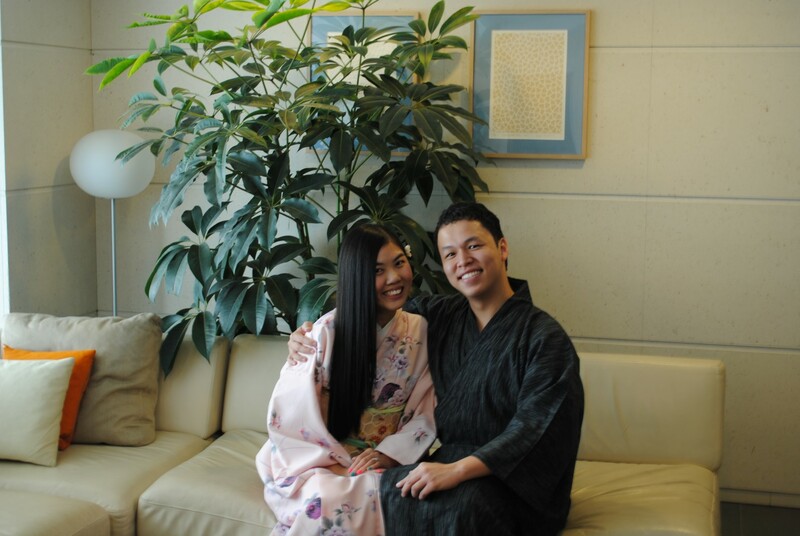 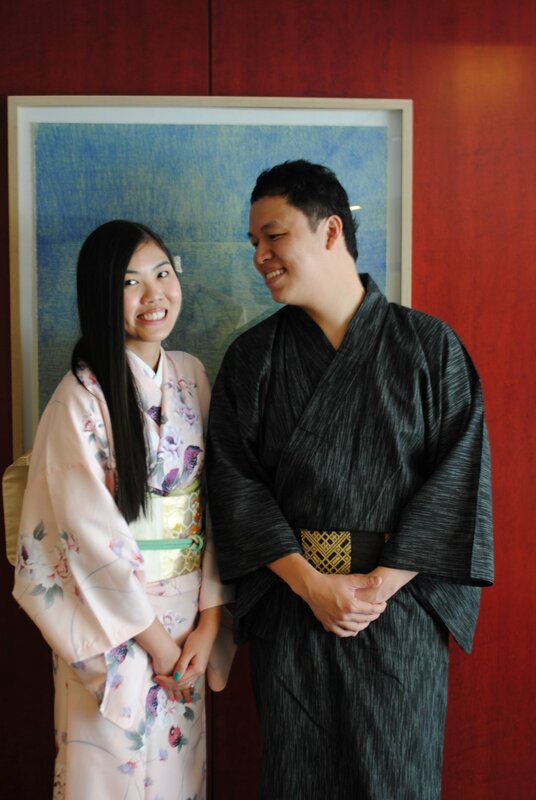 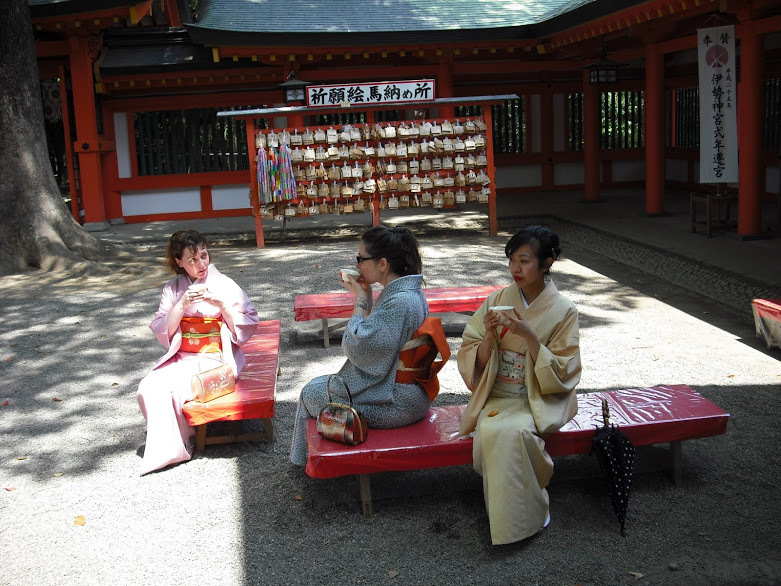 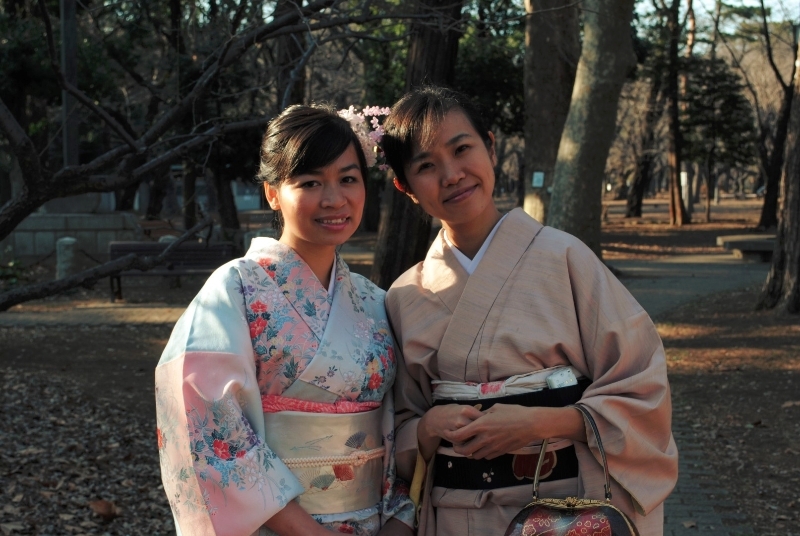 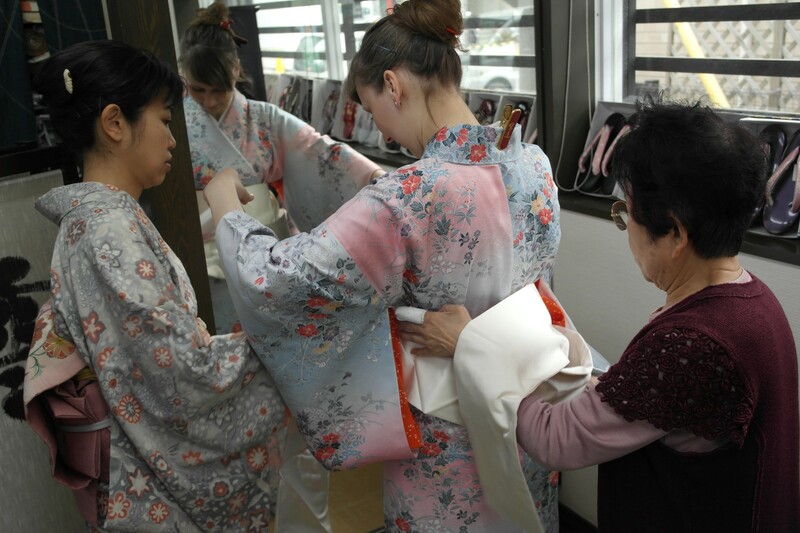 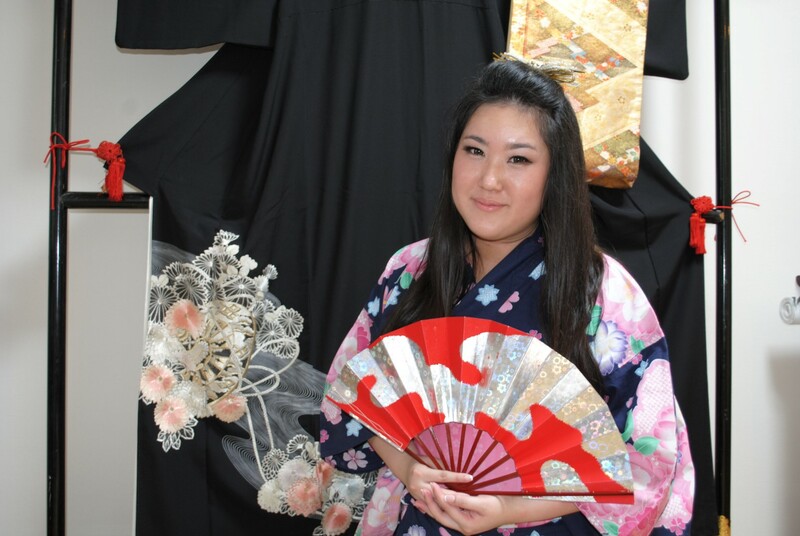 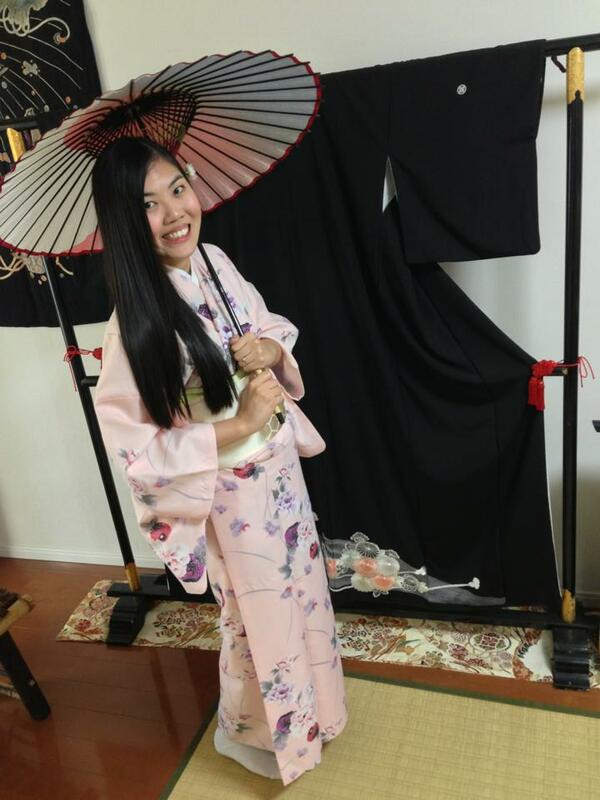 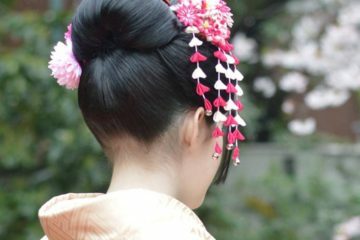 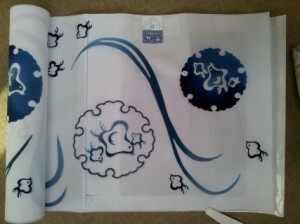 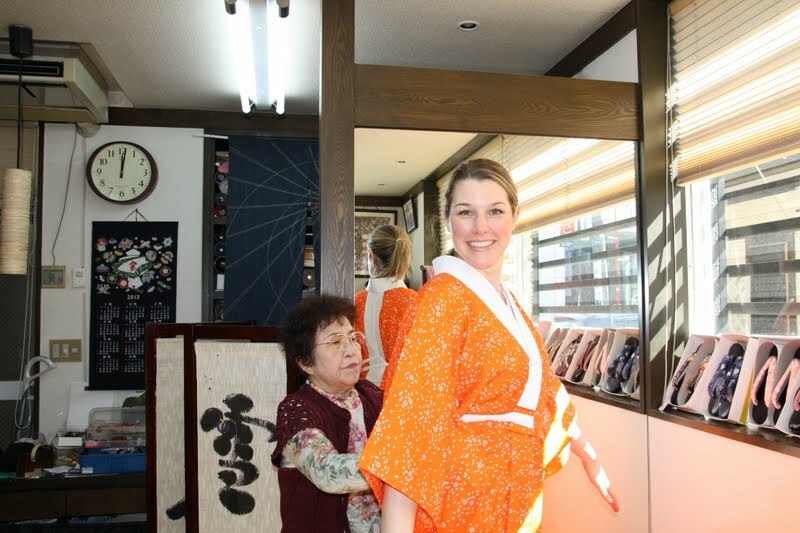 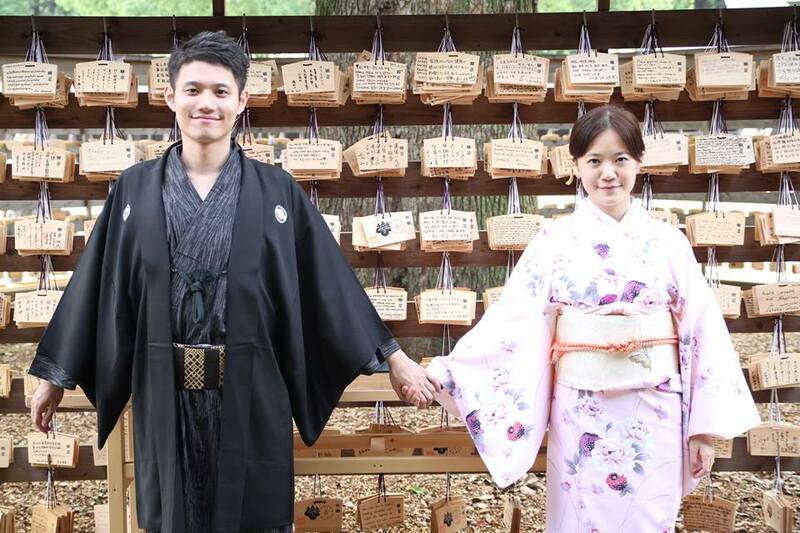 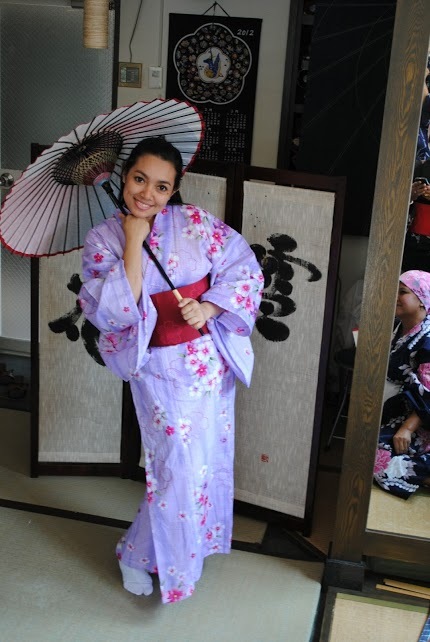 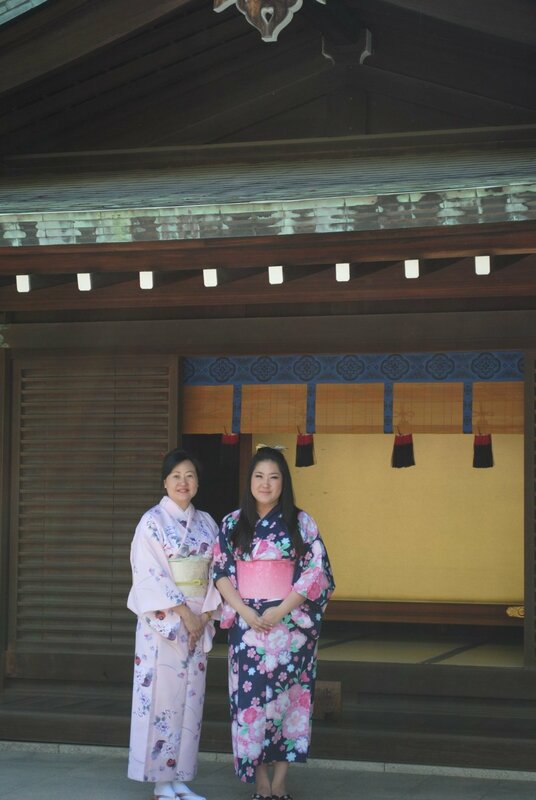 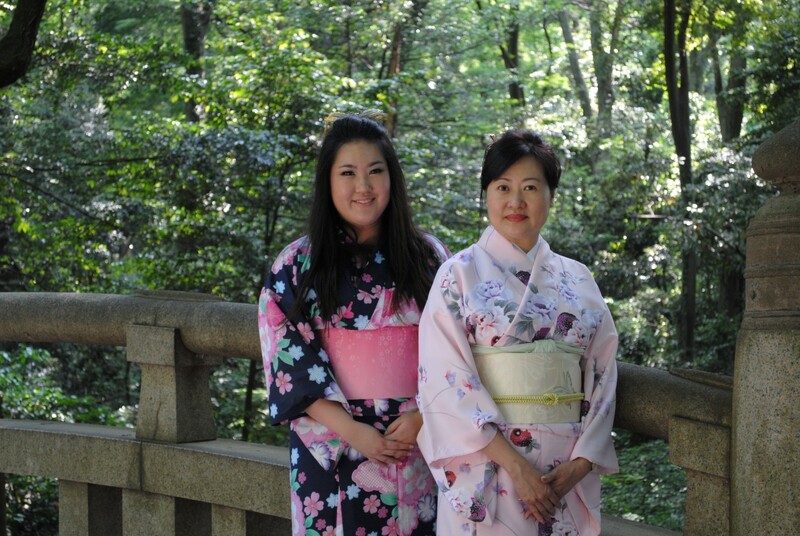 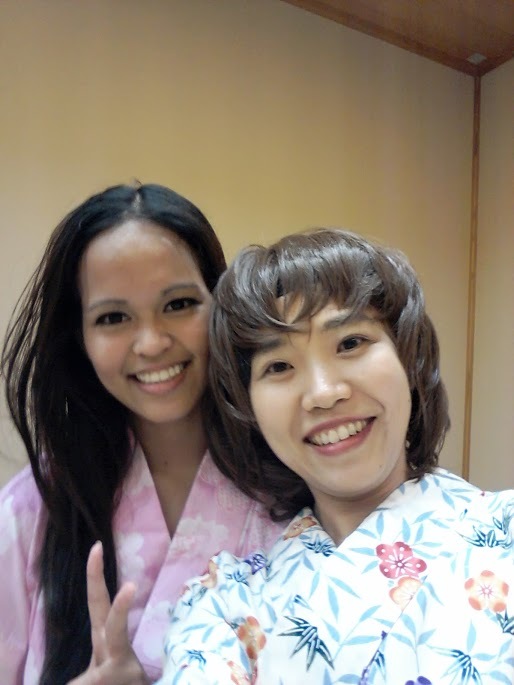 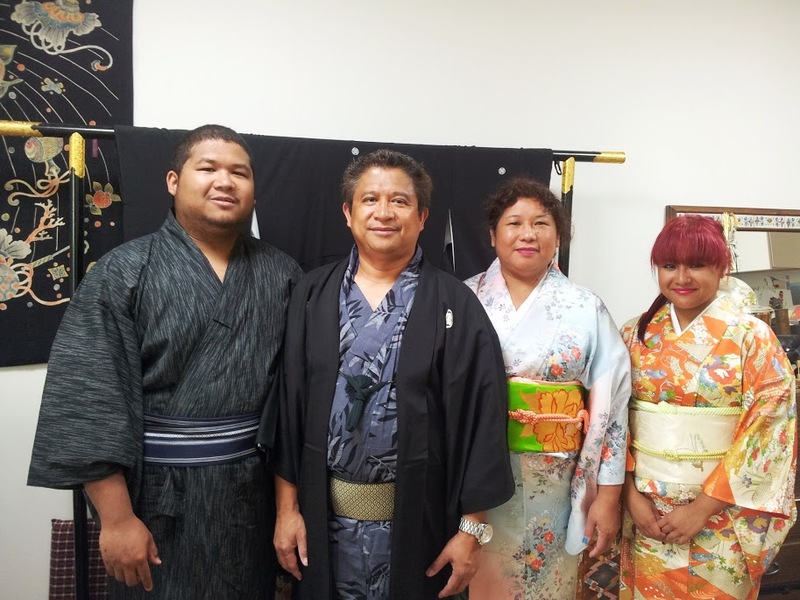 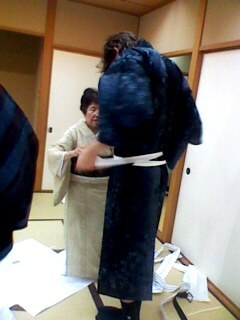 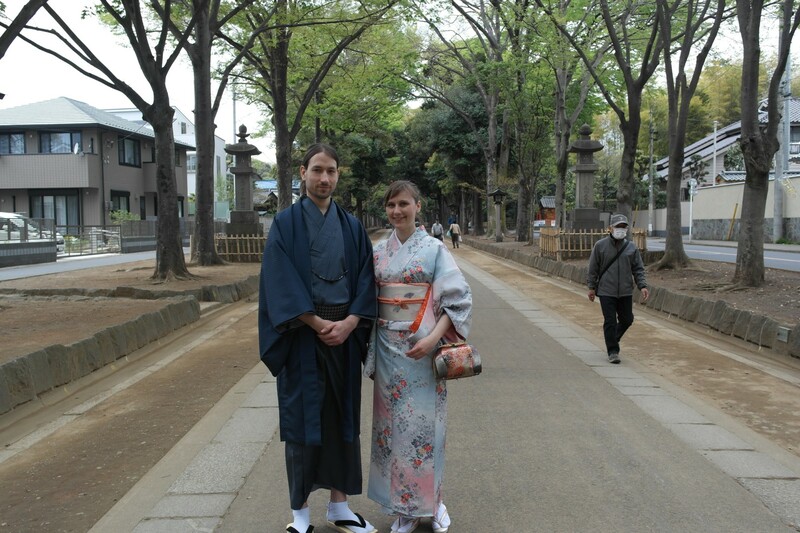 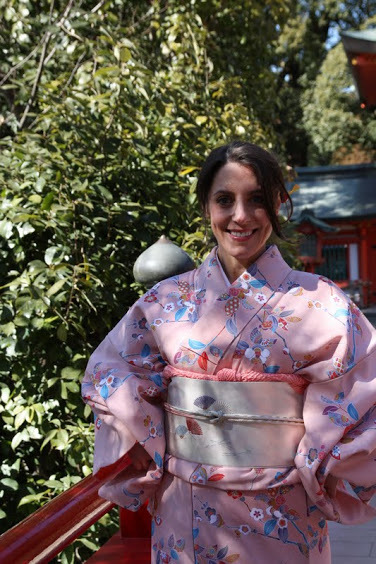 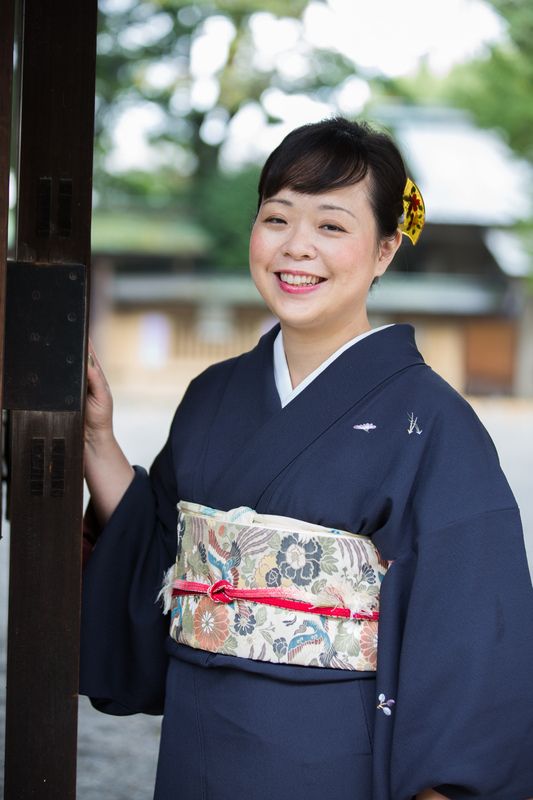 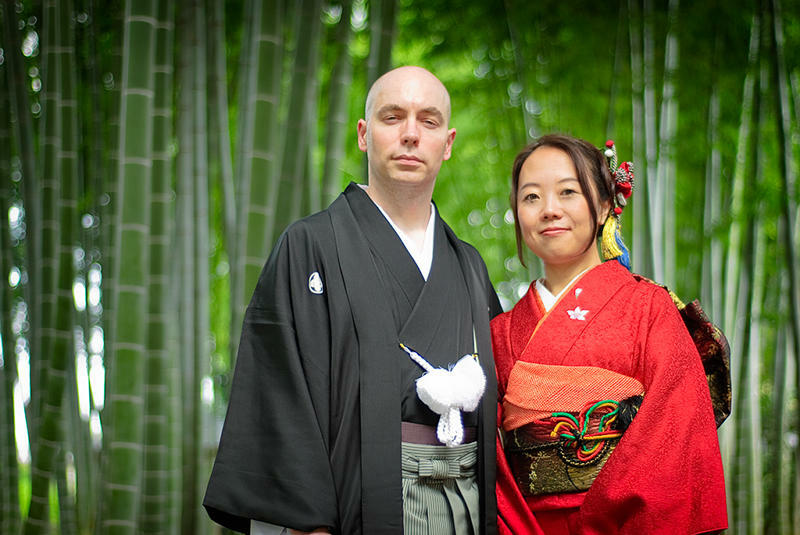 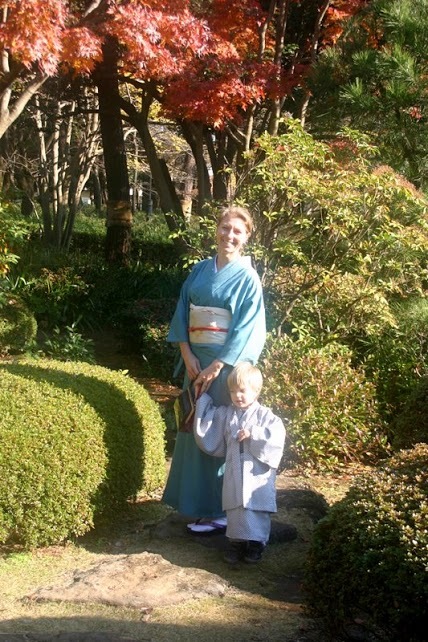 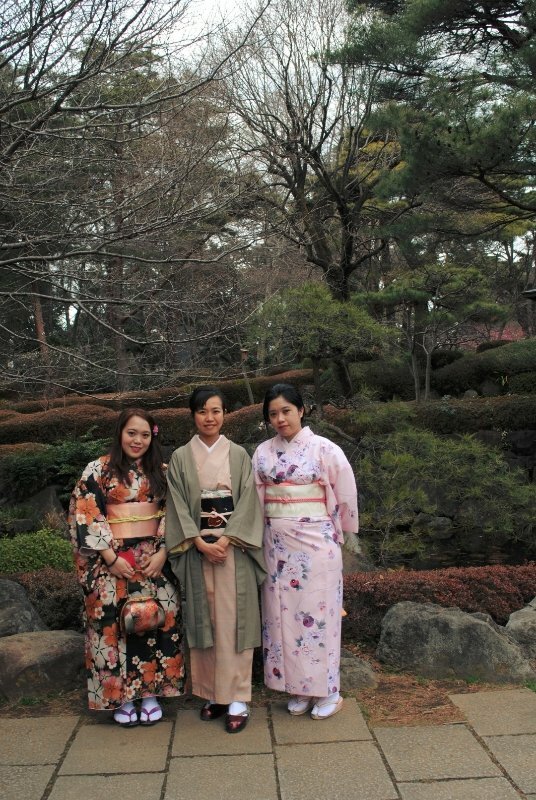 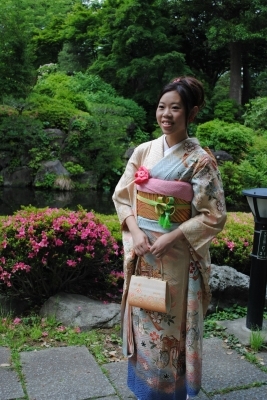 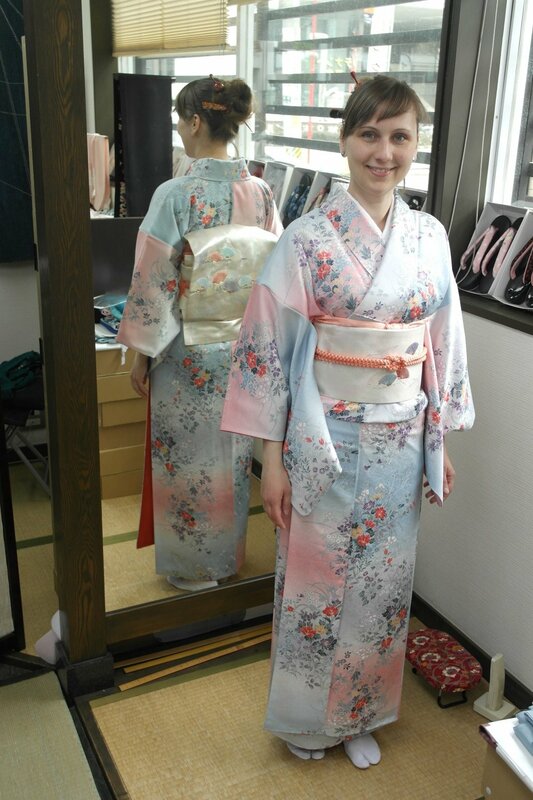 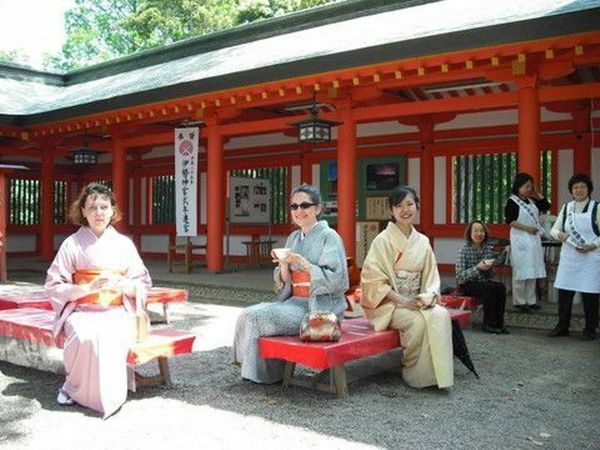 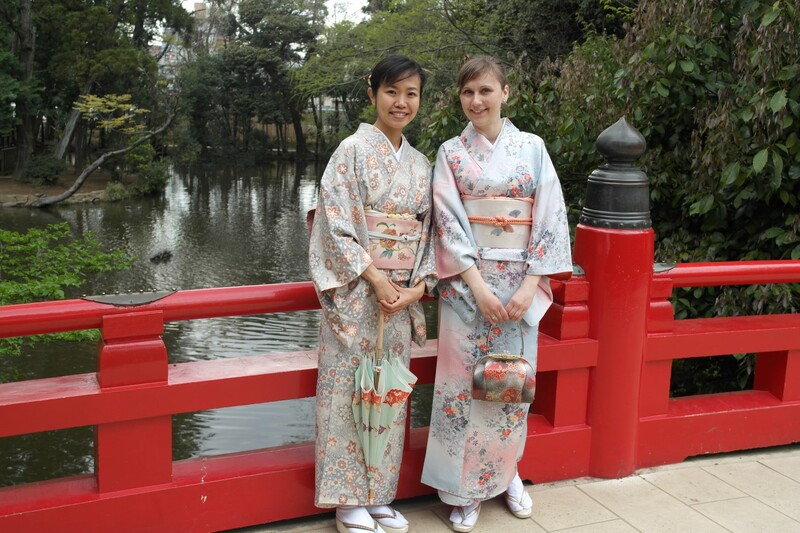 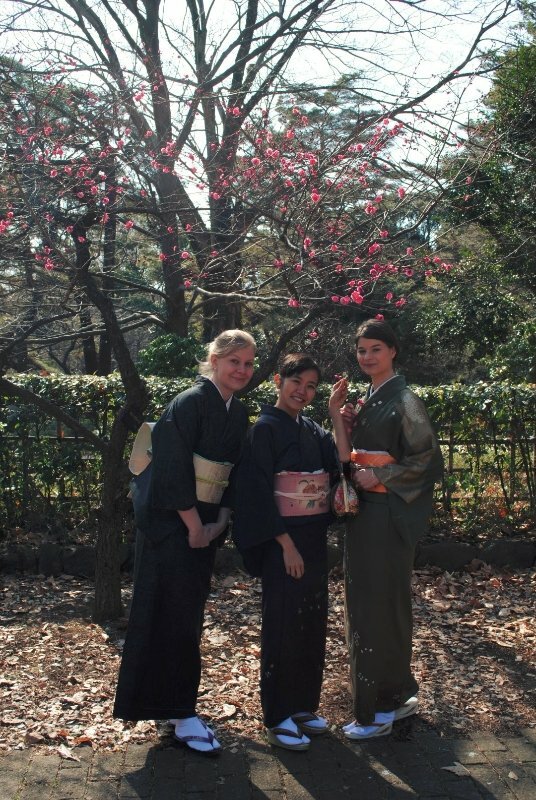 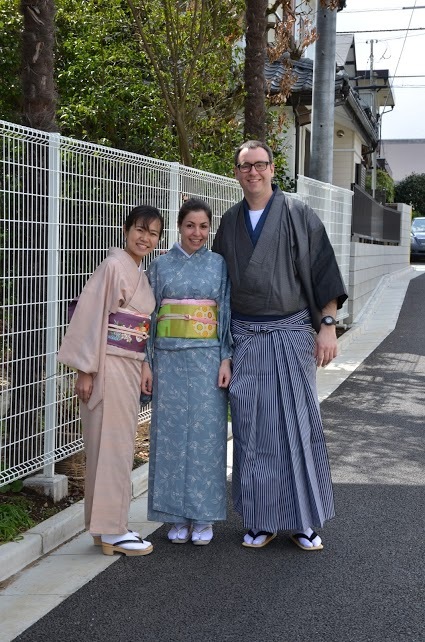 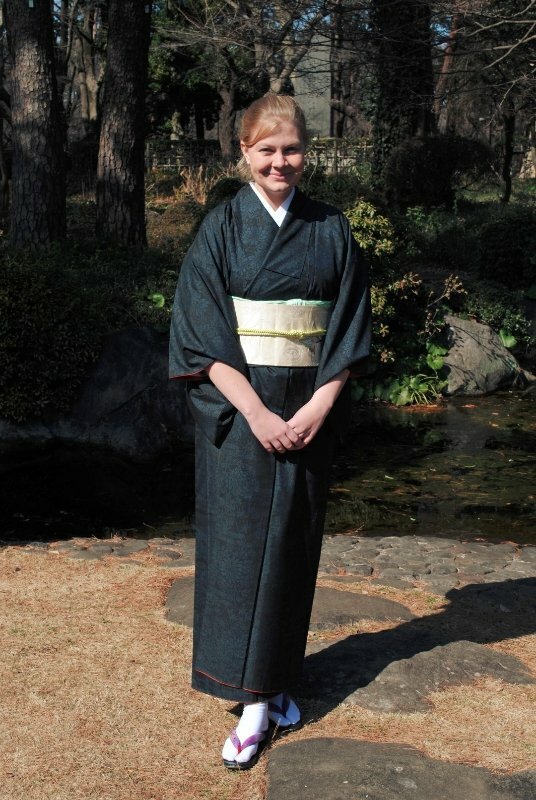 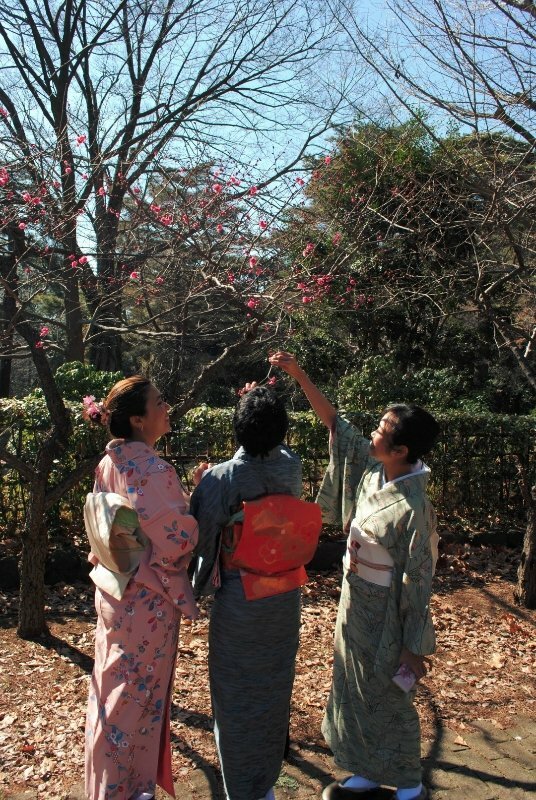 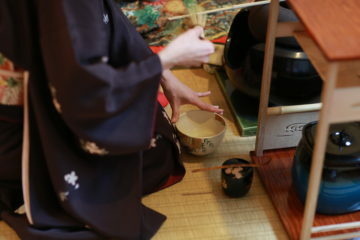 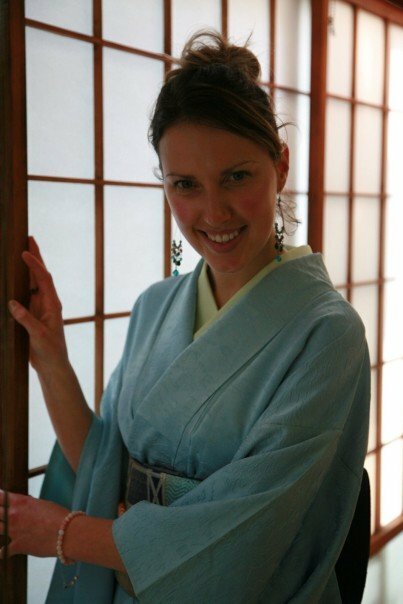 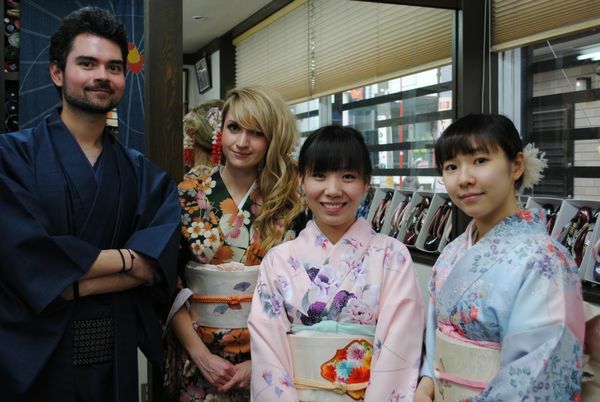 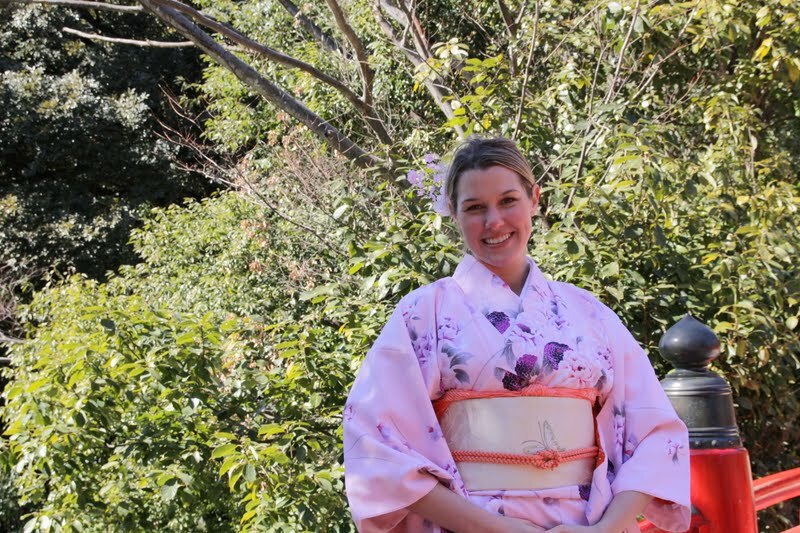 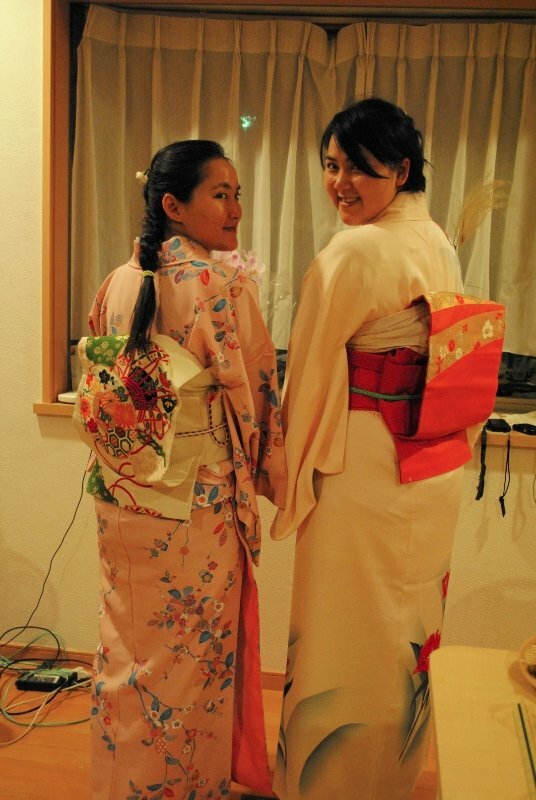 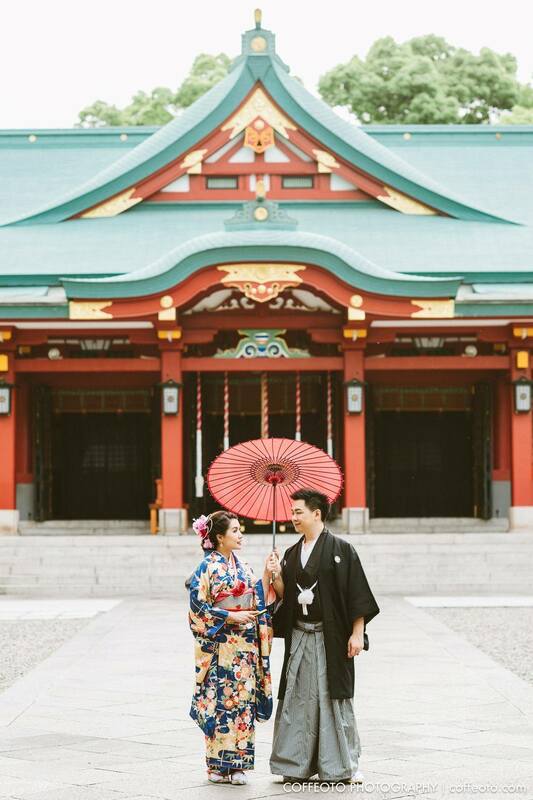 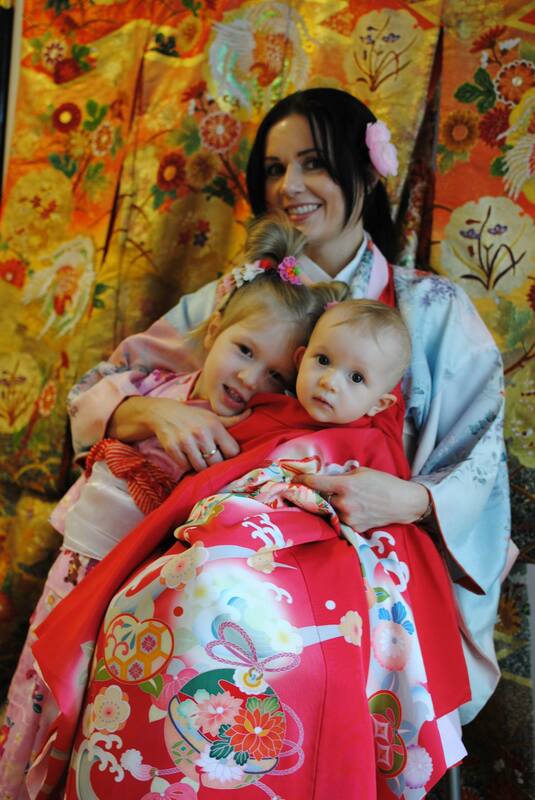 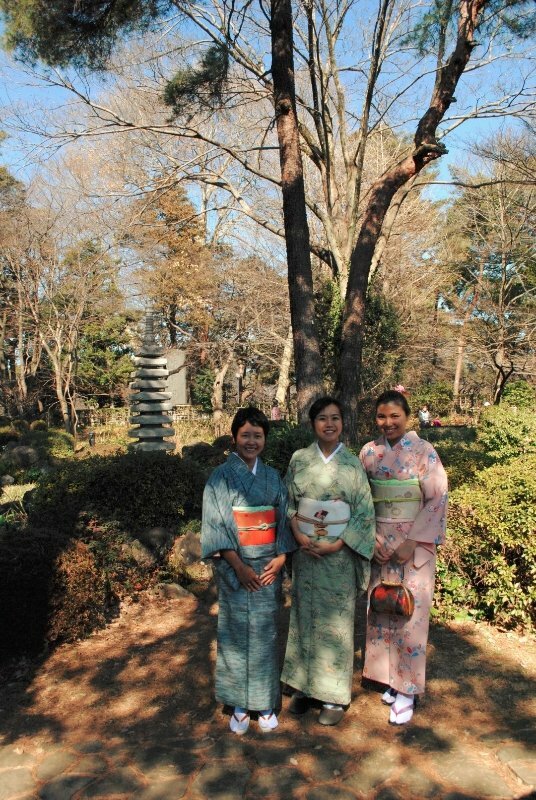 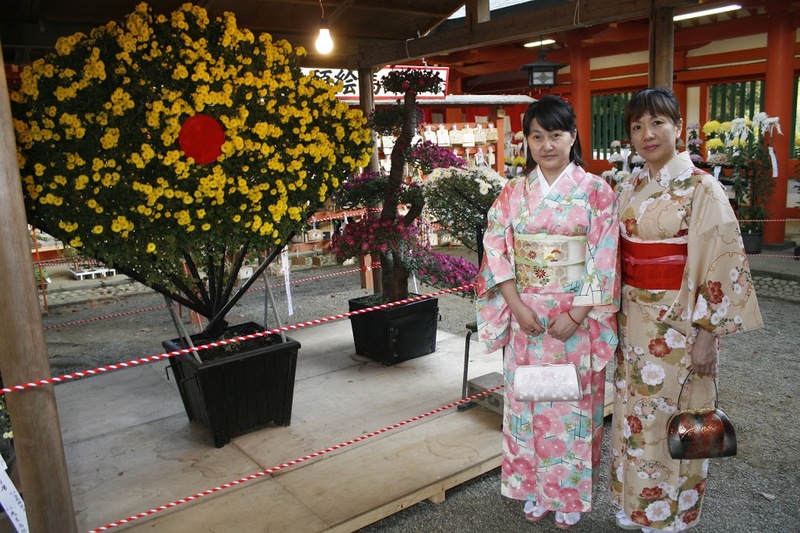 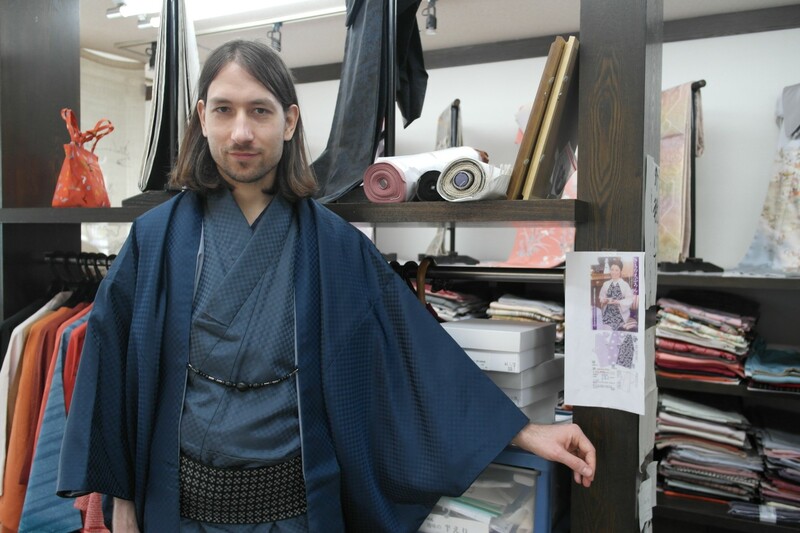 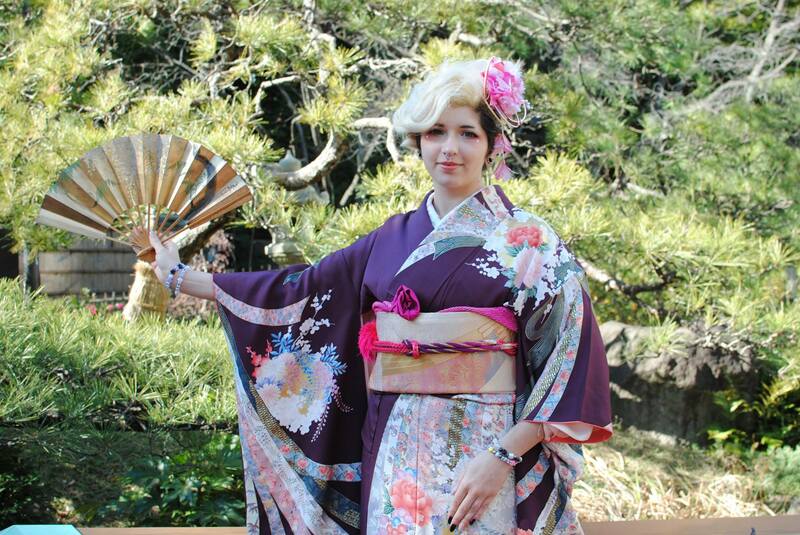 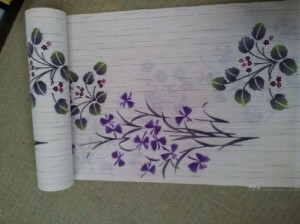 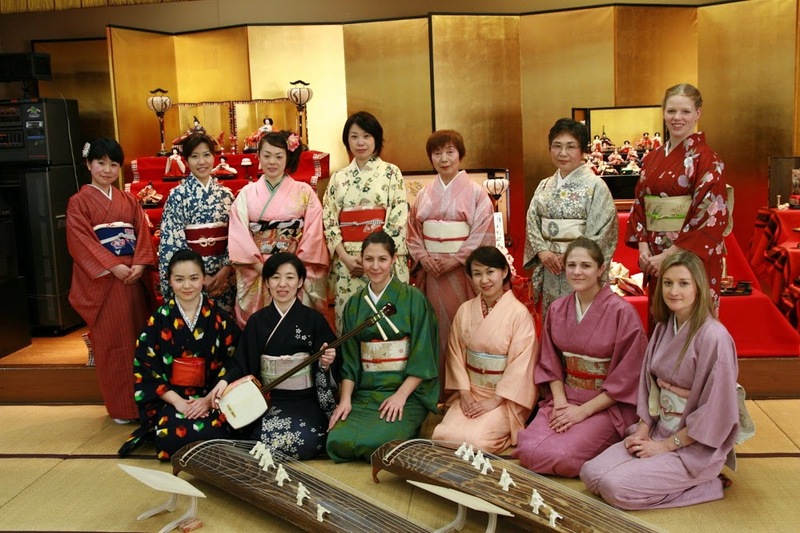 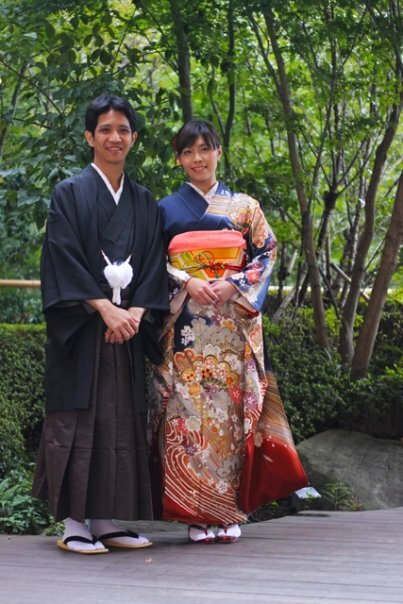 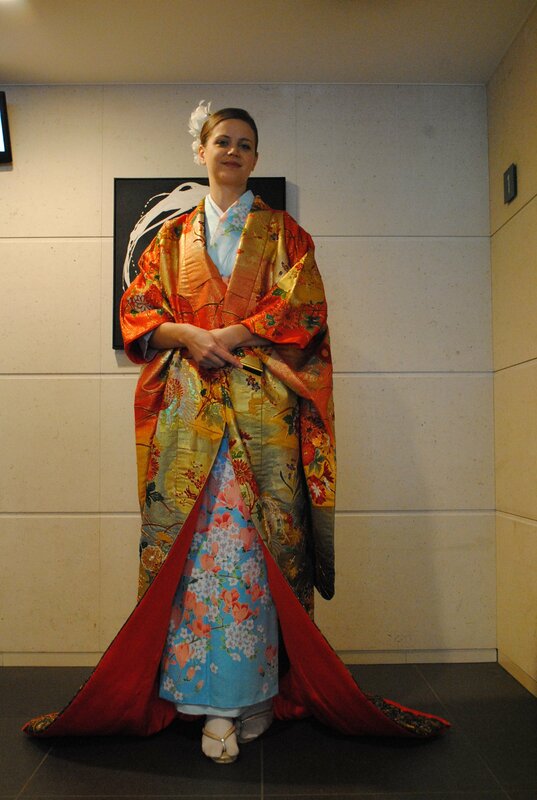 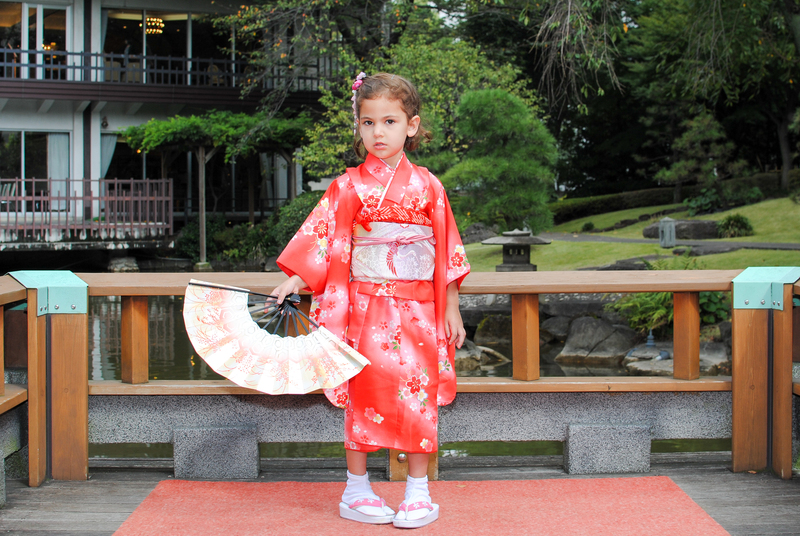 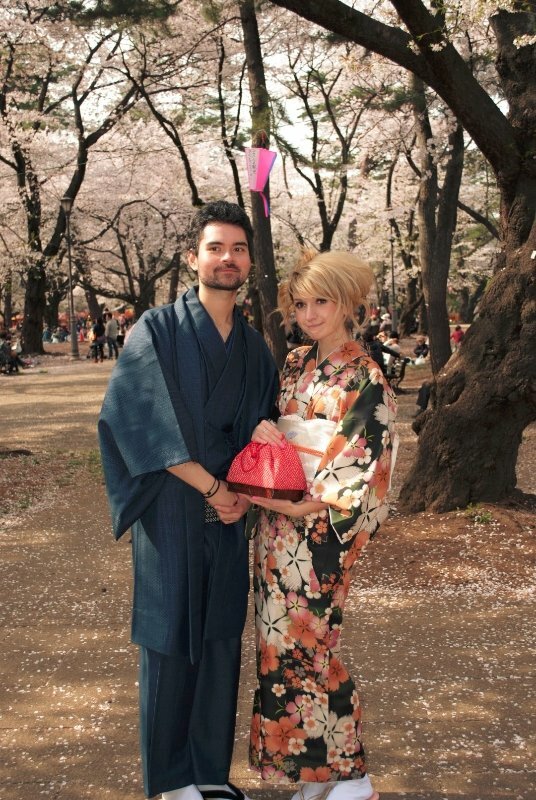 Have you ever tried custom made Yukata? 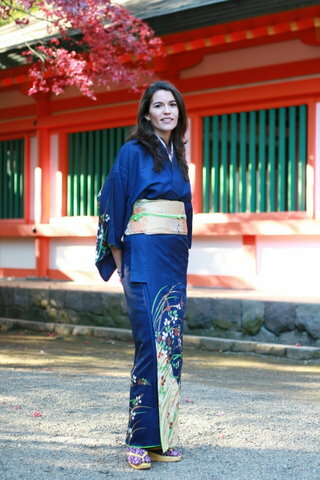 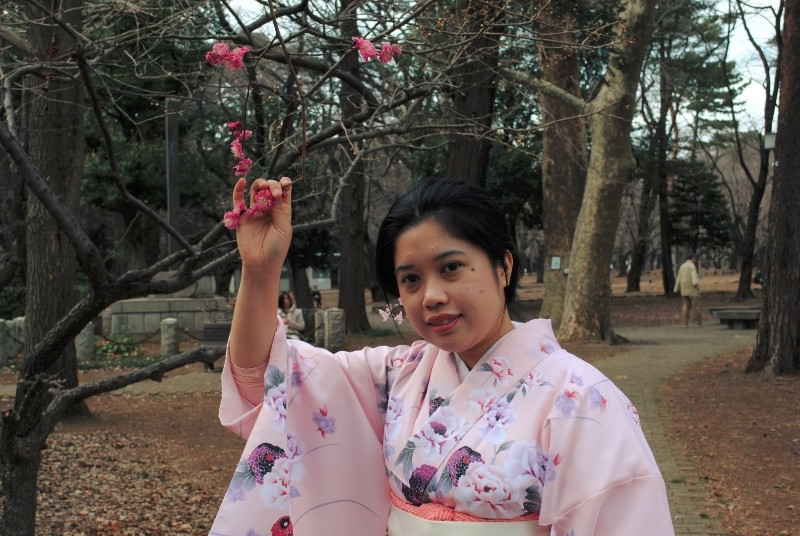 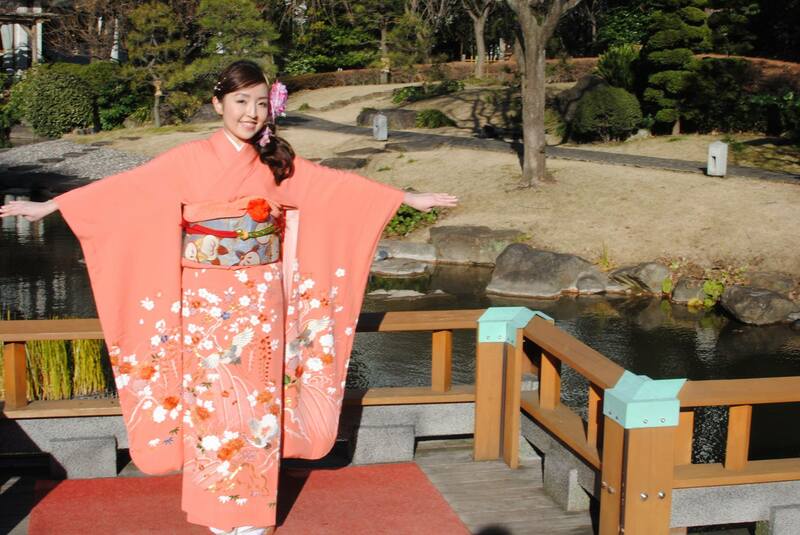 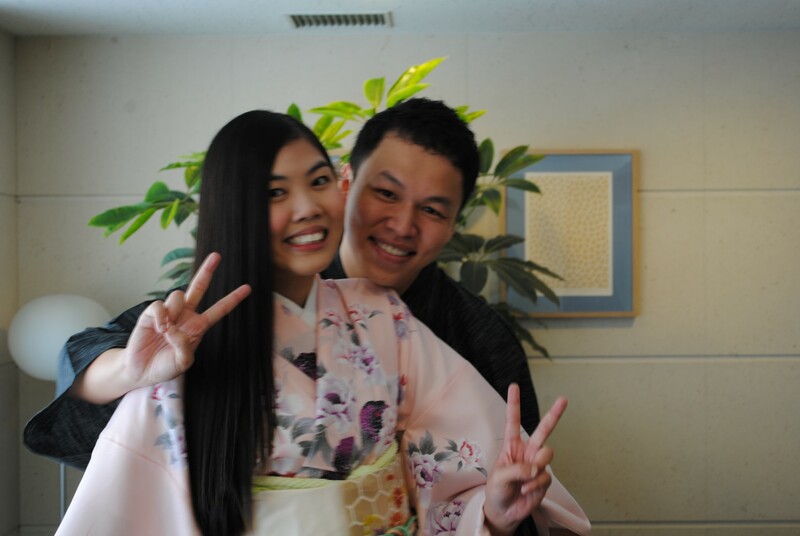 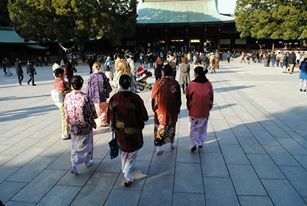 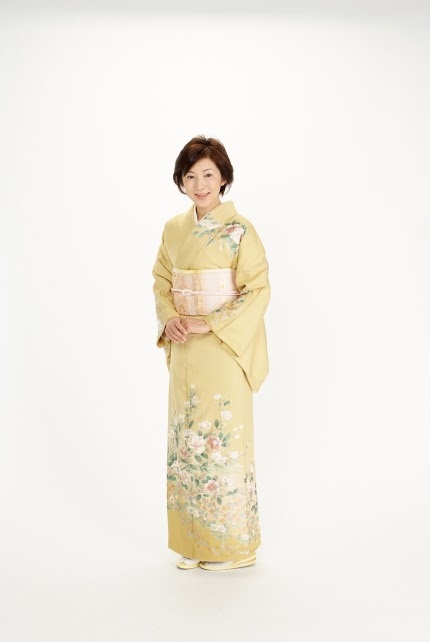 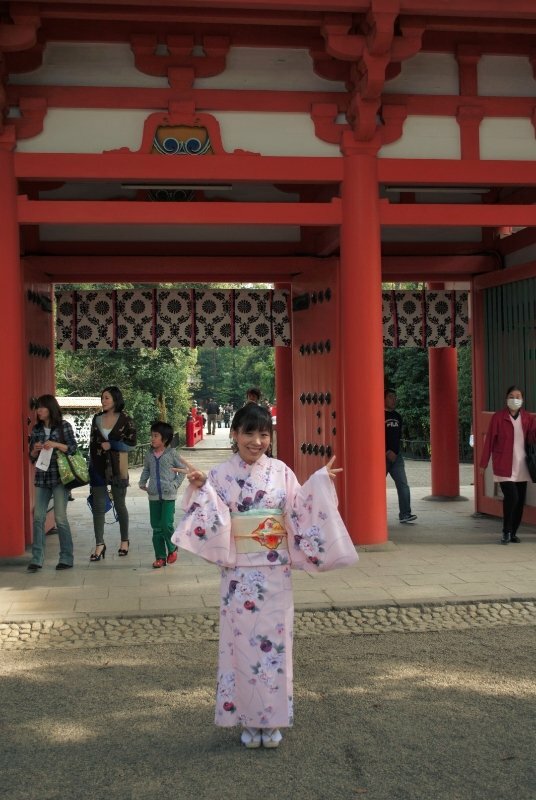 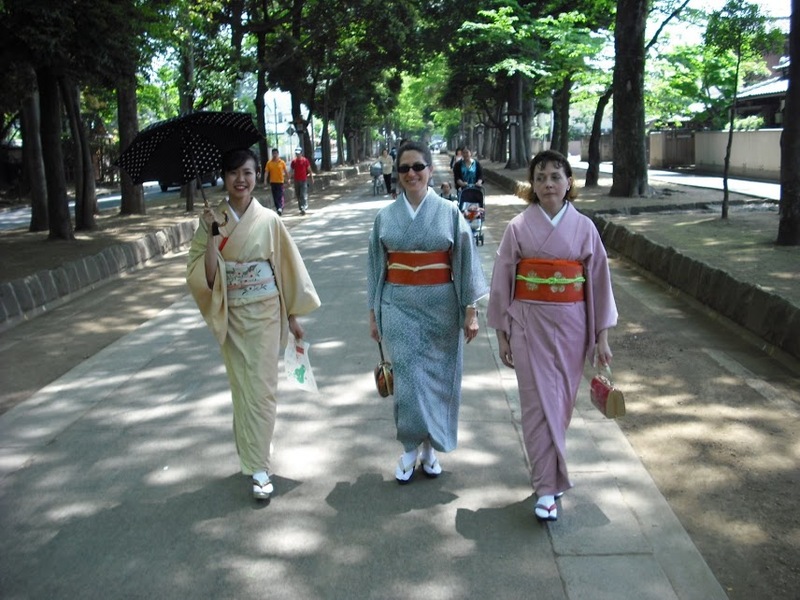 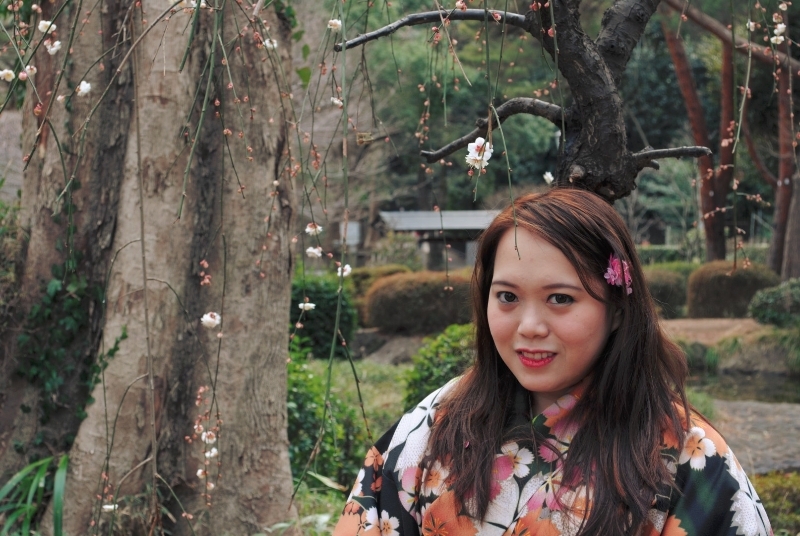 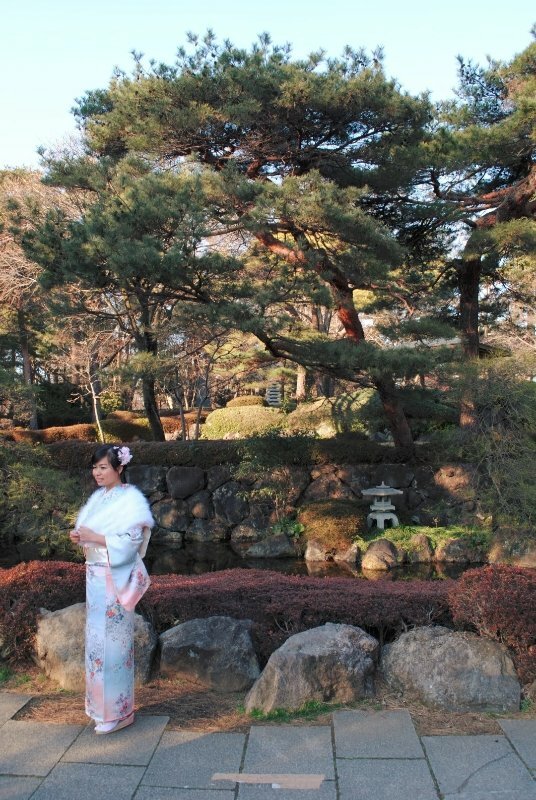 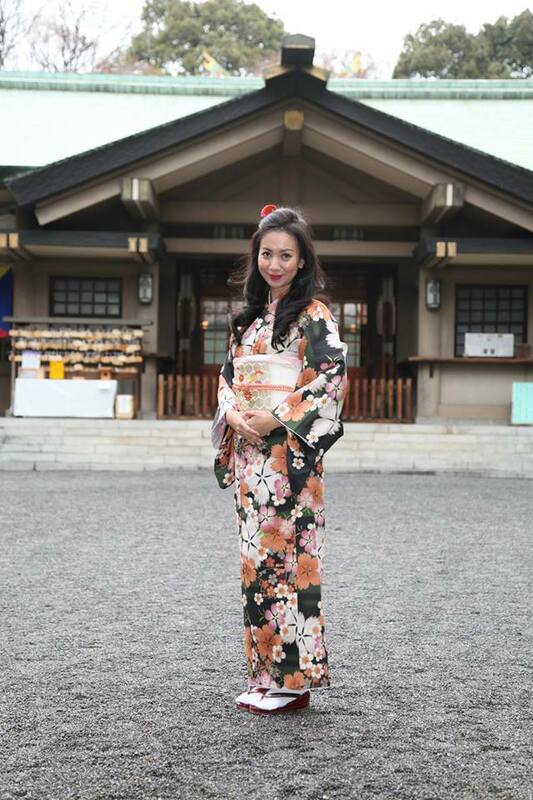 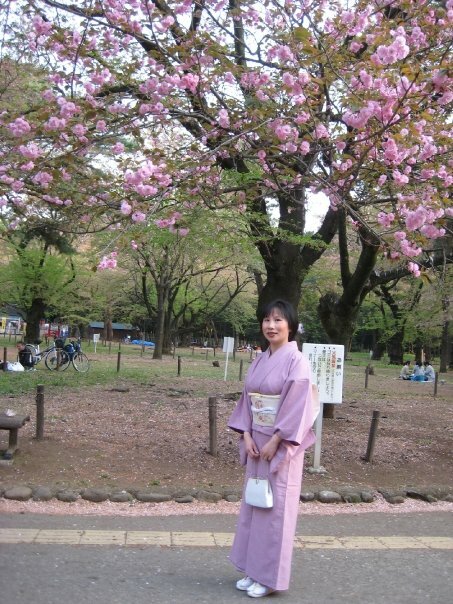 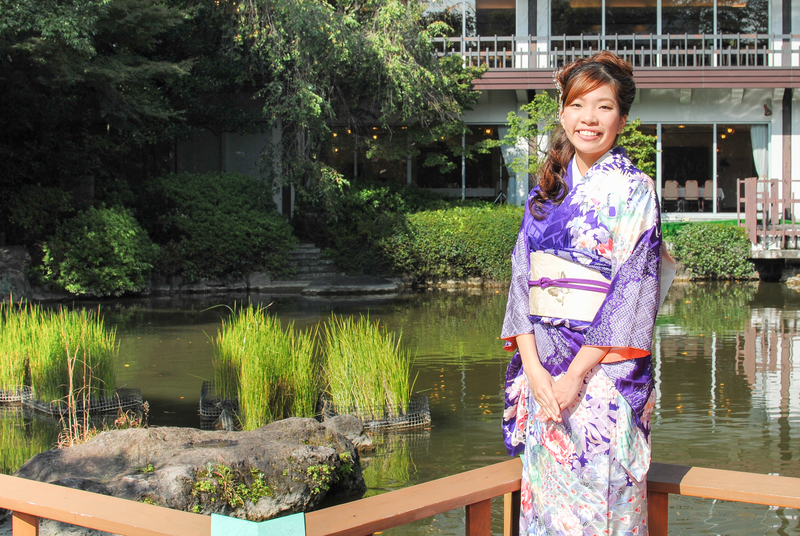 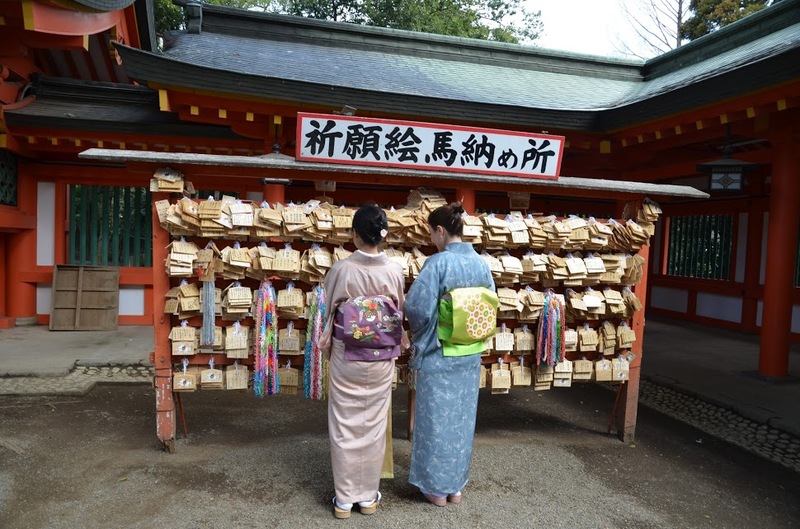 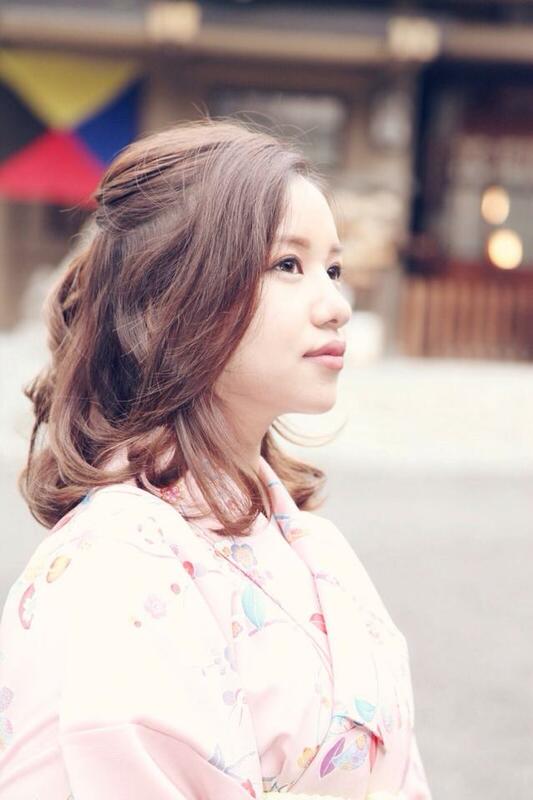 Your size Yukata makes you more beautiful and easier to dress by yourself! 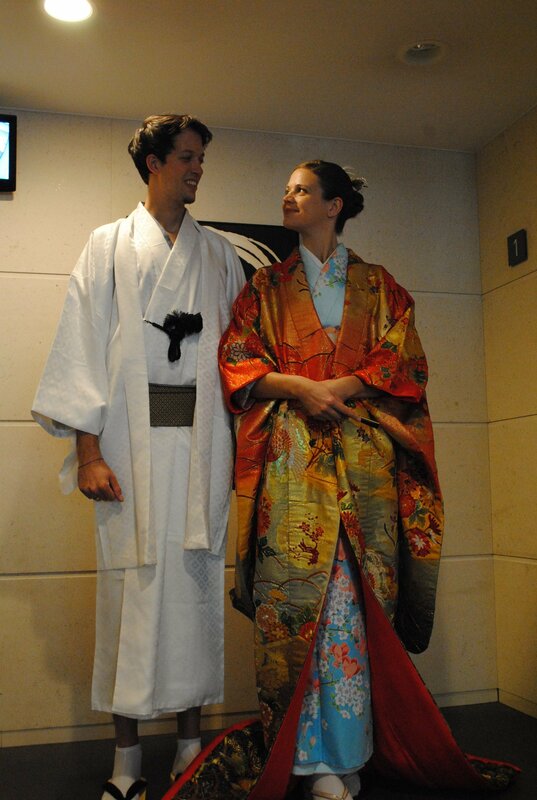 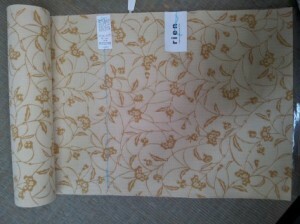 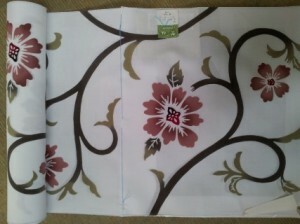 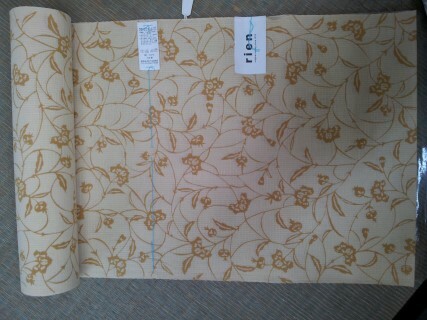 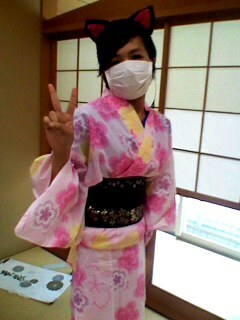 Anyway, this year, Swiss ordered one custom made yukata as first. 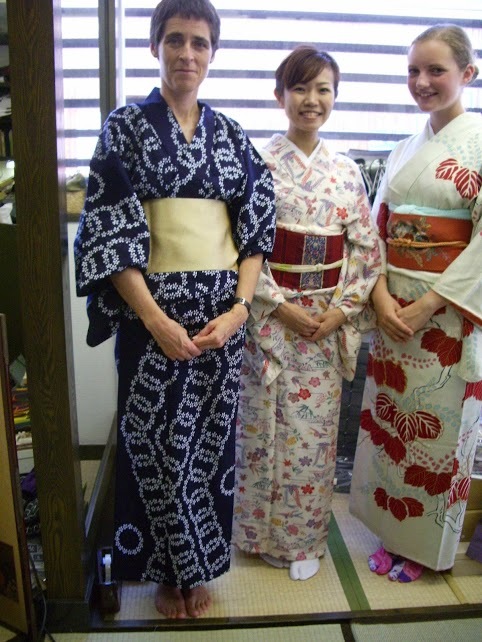 Made by Chikusen oldest Yukata craft shop since 1842!